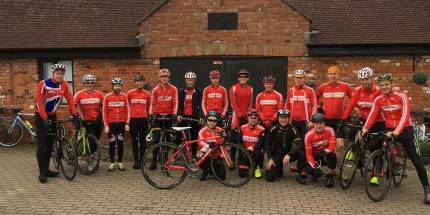 Abergavenny RC Club social rides take place each Sunday, all year round, whatever the weather and are the central activity of the Senior Section. The rides are are usually published through facebook. The Marches Grimpeur http://www.aukweb.net/events/detail/16-170/ . Each takes in the splendid cycle routes and superb scenery. For more details see our club calendar.